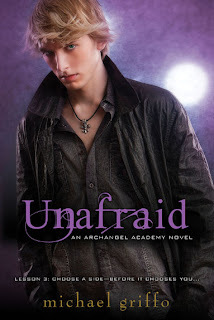 Magical Urban Fantasy Reads: Next week’s new releases! Publisher's Summary: The old Lena is Dead. The old Lena remains with Alex in Portland, Maine, behind a wall of smoke and flame, but the new Lena was born in the Wilds, transformed by hardship, deprivation, and loss. Now an active member of the resistance, Lena fights for a world in which love will no longer be considered a dangerous disease. Her inner life is as turbulent as the world around her...Although consumed with grief for Alex, might she be falling in love with someone else? Publisher's Summary: The human race is all but extinct after a war with Partials—engineered organic beings identical to humans—has decimated the population. Reduced to only tens of thousands by RM, a weaponized virus to which only a fraction of humanity is immune, the survivors in North America have huddled together on Long Island while the Partials have mysteriously retreated. The threat of the Partials is still imminent, but, worse, no baby has been born immune to RM in more than a decade. Our time is running out. Publisher’s Summary: Eden saved Az. She fought and sacrificed and won him back from the most evil of evils. Now is the time for happily-ever-afters, right? 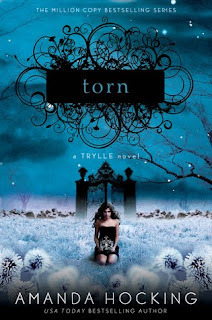 A boy—even an angel—is hardly the solution to Eden’s problems. She’s still caught between life and death, still cursed to spread poison with her touch. She’s lost one best friend and another is quickly unraveling. And now something is happening to the mortals. Something very, very bad. What happens in the dark spaces? The ones between life and death, love and hate, betrayal and redemption, sanity and delusion. Eden is about to find out. The riveting sequel to A Touch Mortal. 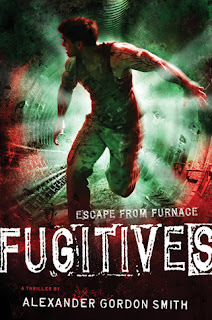 Publisher Summary: Forever altered by his experience in Furnace Penetentiary, Alex has done the impossible and escaped. But the battle for freedom is only just beginning. 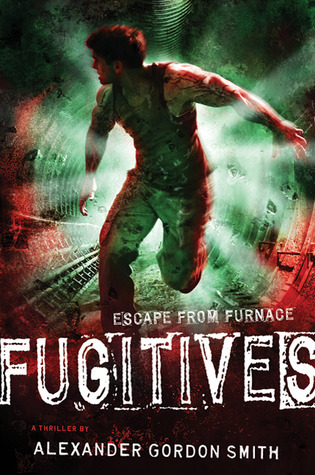 Charged with his superhuman abilities, Alex must uncover the last of Furnace’s secrets—the truth about the man who built the prison, the man known as Alfred Furnace. And to do that he must stop running and finally confront his greatest fears. Publisher's Summary: After seventeen-year-old Felicita’s dearest friend Ilven kills herself to escape an arranged marriage, Felicita chooses freedom over privilege. She fakes her own death and leaves her sheltered life as one of Pelimburg’s magical elite behind. Living in the slums, scrubbing dishes for a living, she falls for charismatic Dash while also becoming fascinated with vampire Jannik. Then something shocking washes up on the beach: Ilven's death has called out of the sea a dangerous wild magic. Felicita must decide whether her loyalties lie with the family she abandoned . . . or with those who would twist this dark power to destroy Pelimburg's caste system, and the whole city along with it. When Michael left his small Nebraska hometown to enroll at Archangel Academy, he couldn’t have imagined how much the experience would change him. Once mortal, Michael is now a vampire with a destiny that was foretold long ago, and a group of friends with their own mysterious abilities. 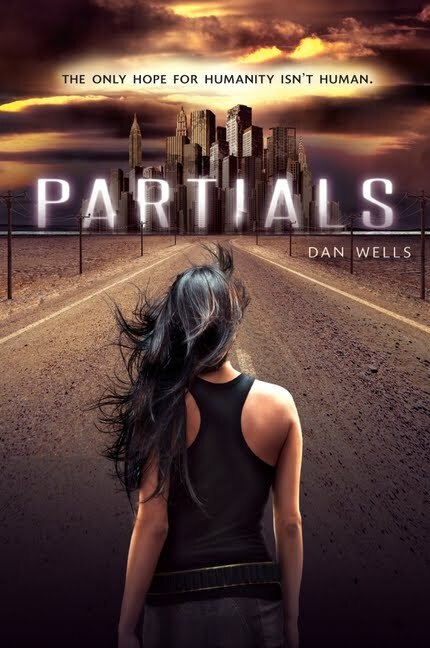 I'm so happy PARTIALS is finally going to be released to the world!! Wow there are a lot of great books coming 3 days after my birthday :) I'm getting Fugitives for a signing. 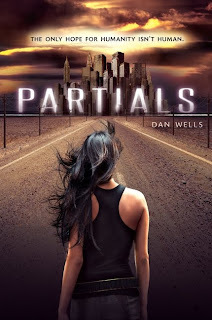 I'm really curious about Partials after you raved about it. 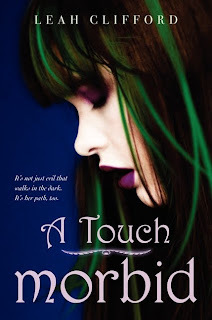 I still need to read A Touch Mortal, I'm so behind on that one. 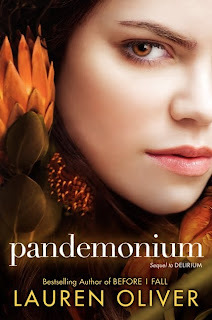 I already pre-ordered Pandemonium. 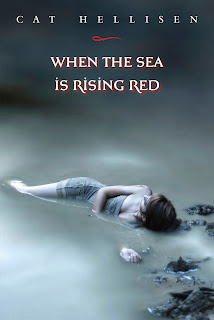 I really want to get Partials, and When The Sea is Rising Red. So many great books so far this year. 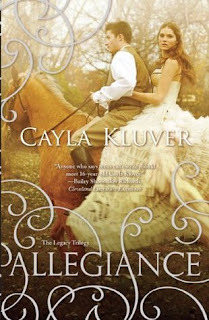 I already pre-ordered my copy of Allegiance! yay! and.... oh my holy cow! the dude on the cover of Unafraid OMG! Im gonna have funny dreams tonight XDDD LOL!